and loved ones here at Cucina di Rosa! 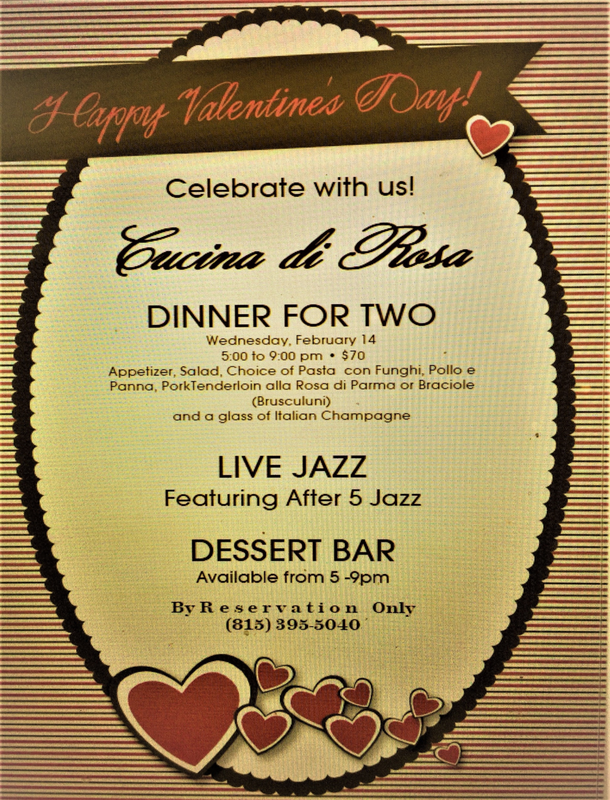 On the evening of February 14th, Cucina di Rosa will be hosting a special reservation-only evening filled with fun, food, and jazz to commemorate Valentine's Day 2018. A special Dinner for 2 and our famous Dessert Bar will both be available after 5PM, in addition to a wonderful musical guest to play the night away. Call (815-395-5040) or email (cucinadirosa1@gmail.com) today to make your reservations! Here at Cucina di Rosa, we believe that nothing pairs up with a fine evening out like great company, delicious cuisine, and the energy of live music. We aim to provide stellar entertainment to match the ambiance and atmosphere that our customers love about our neighborhood getaway. A big thanks to all those who have performed at Cucina di Rosa this year, and we look forward to even more fun to be shared with all of our new friends and neighbors! Check out the video below for an inside look at a RockSurfers performance here at Cucina di Rosa. Thank you so much to the Rock Surfers for sharing this great piece! With weekly performances, make sure to visit our Events page regularly. 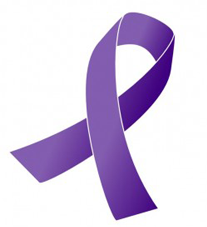 Don't forget to follow us on Facebook for the most up-to-date information too! Our fresh Gelatos and Sorbets are readily available in a variety of flavors to tempt the most discerning of tastes. Rosa makes each savory combination throughout the week, and the combinations on rotation are seemingly endless. Rich, creamy and smooth Gelatos flavors are sure to tantalize ranging across dark chocolate, hazelnut, pistachio, mascarpone, orange cream, butter pecan, and many more rotating throughout the week. Sorbet experiences are intensified by drizzling Limoncello or Sambuca to create our Deluxe Sorbetti. Some of our most popular flavors that you may find at your next visit to Cucina di Rosa include watermelon, pink grapefruit, raspberry, the traditional lemon, and an abundance of other tastes on display for you to enjoy. Crisp and cool, light and refreshing, a perfect way to end the day or enjoy as a midday treat amongst loved ones. 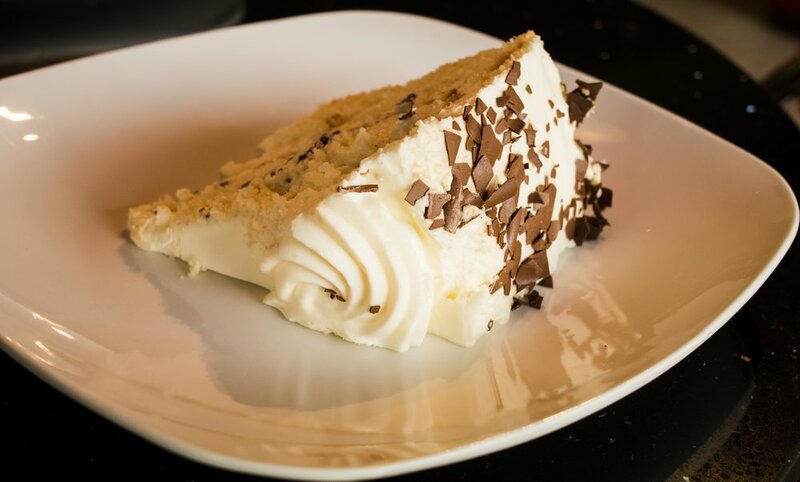 Our sensational Cannoli Cake is a play on a traditional favorite and truly unforgettable. Light and fluffy and layered with our homemade Cannoli filling, then topped with decadent whipped frosting and chocolate shavings. You can't miss this delight and perfect for your next party or event! Enjoy with a delicious Cappuccino or Caffé Latte for a wonderful experience.